We discuss the importance of making a good self-tape for auditions, the growing demand for actors who can handle experiential theatre, why knowing who you are as a human is the most important thing that informs you as an artist, and lots more! Kate has collectively worked on over 40 film/TV productions, and 80 theatrical productions in New York City and across the USA including shows at The Kennedy Center and many others. 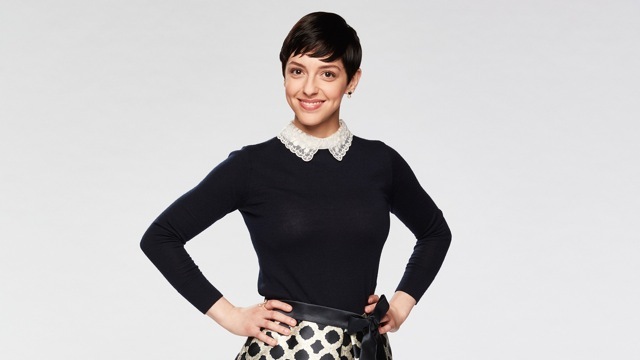 Kate also works with Celebrity Cruises Productions, casting from live auditions in various cities across North America including Toronto. She’s also the Head of Education for the Broadway Collective – a training academy for young performers looking to break into the industry. 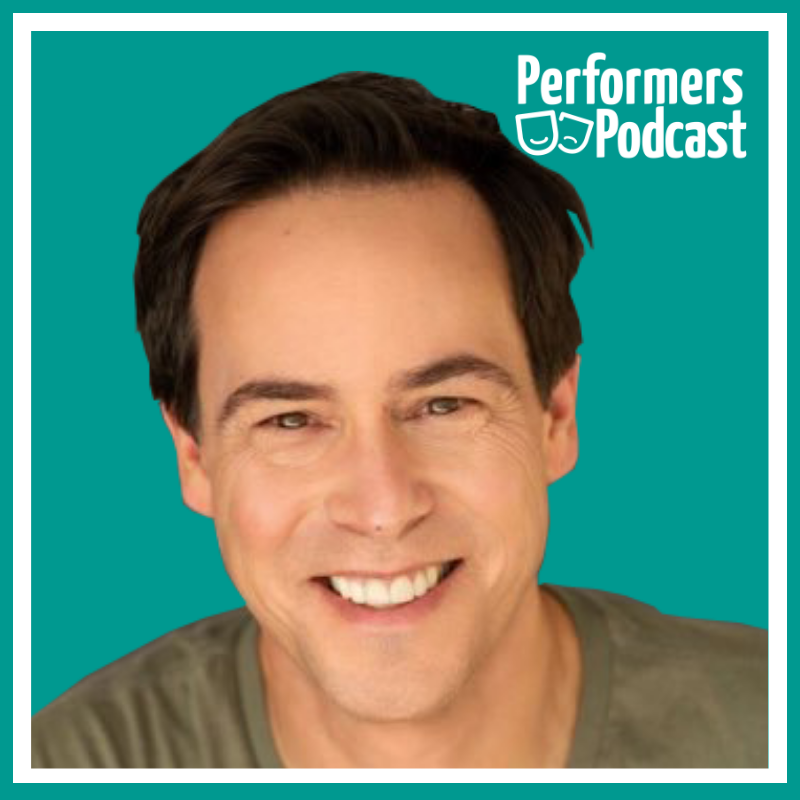 Check out episodes that also mention acting, audition, Broadway, Musical Theatre, New York. As a performer, your lifestyle is not the same as the average person’s daily 9-to-5 routine. You’re up late, you have busy rehearsal schedules, you eat when you can because, despite whatever is happening in your life, the show must go on! So when I had the chance to speak with Julieanna Hever and Ray Cronise I thanked my lucky stars. 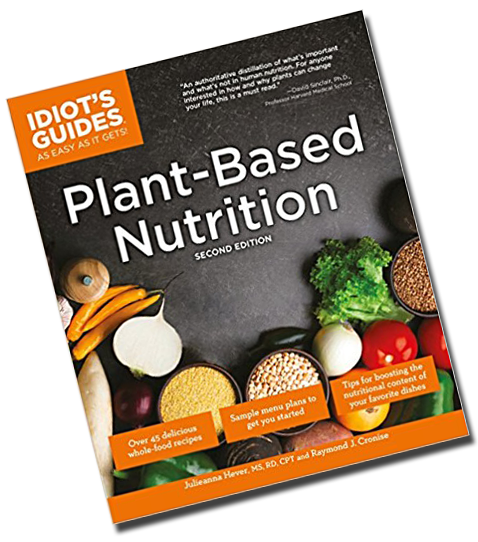 Their approach to nutrition is saving lives – just ask Penn Jillette or Kevin Smith. 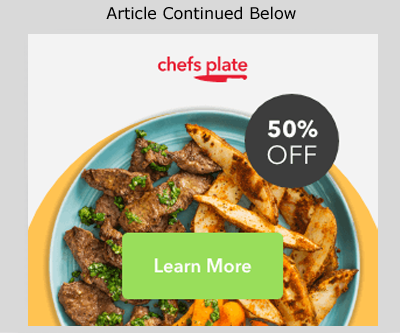 The book has everything from tips on how to equip your kitchen, ( I loved the bit about handy utensils) to a chapter on the plant-based pregnancy. 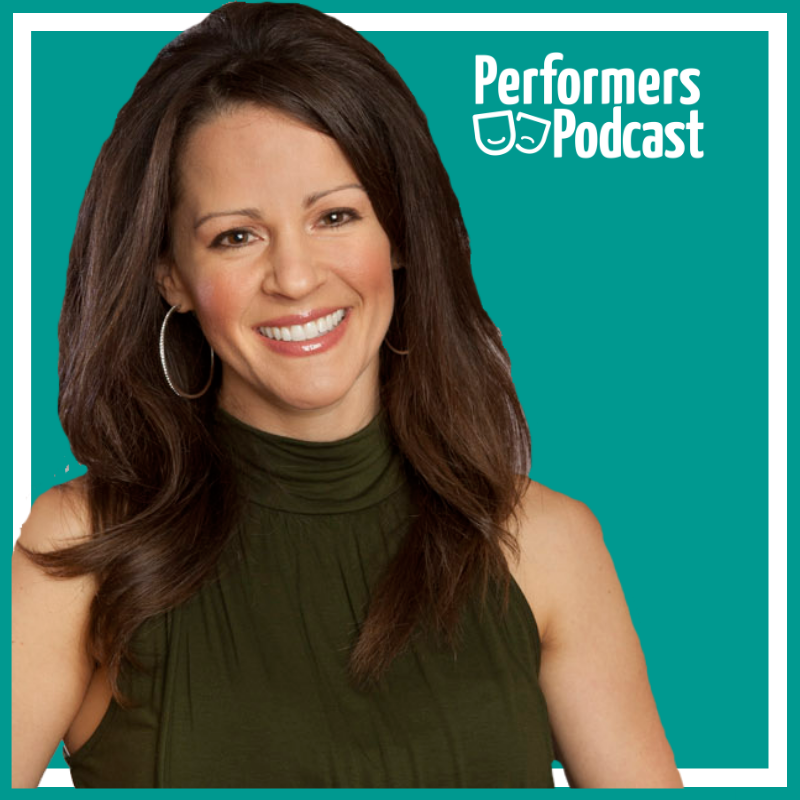 Julieanna Hever completed her bachelors of arts degree in Theatre from UCLA and then went on to do a masters of science degree in Nutrition from Cal State Northridge, thus bridging her three biggest passions for life food, performing, and helping people. Ray Cronise is a former NASA scientist currently focused on disrupting diet and nutrition advice. He helped Penn Jillette, and Kevin Smith recover from near-death experiences and has helped thousands of others regain the youthful vitality that comes with proper nutrition. by Julieanna Hever and Raymond J. Cronise. 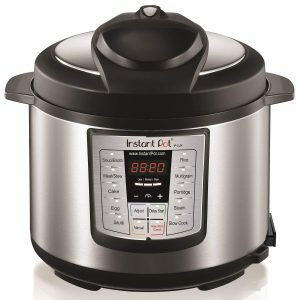 A a versatile multi-cooker that can do the job of a pressure cooker, slow cooker, rice cooker, steamer, and more. Every kitchen should have an Instapot! Check out episodes that also mention acting, Broadway, Business, Comedy, Musical Theatre, Theatre. 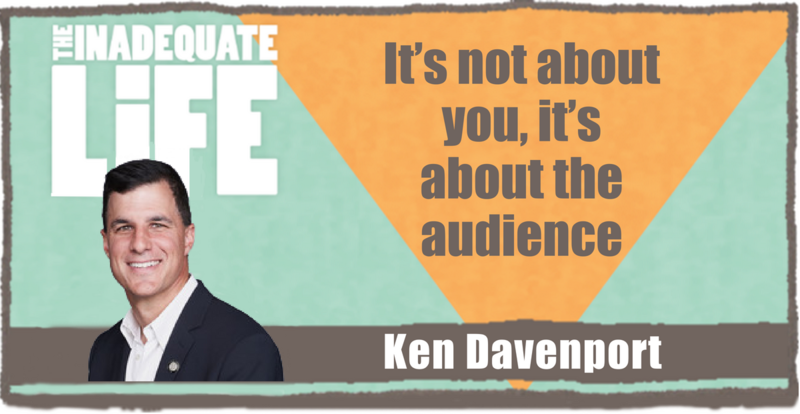 Ken Davenport is a Broadway producer whose Once On This Island is nominated for eight Tony Awards. Davenport says his parents, a doctor and a landscape designer, bestowed him with the discipline and creativity he’s leveraged to succeed on Broadway. In our conversation we go back to his early work and you hear how he financed his first few shows and the marketing strategy he used to promote them with limited resources. In his youth Davenport spent time at Radio Shack playing on computers; his passion and understanding of the digital sphere led to his unprecedented use of the internet, not just for marketing his shows, but also for the online community he’s built to inspire, and provide professional development, to emerging producers. Steffi performed in the first national tours of Spring Awakening and currently appears in Come from Away in Toronto. 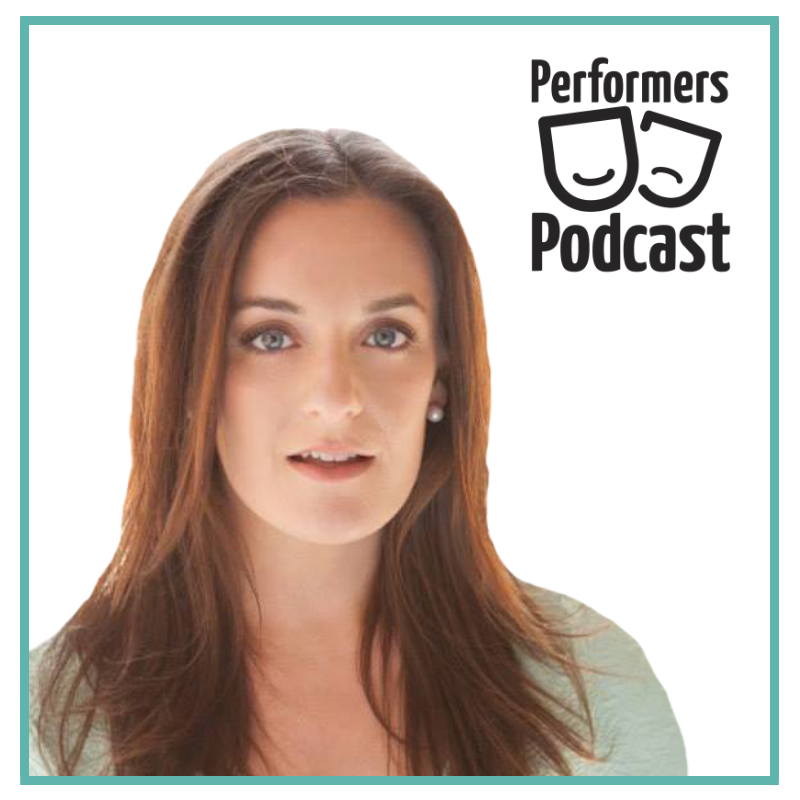 She shares the secret to her successful auditions for both shows. Check out episodes that also mention Broadway, Musical Theatre, Producer.